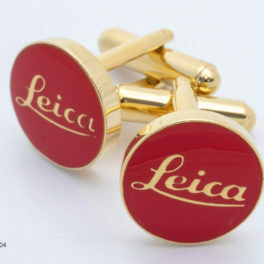 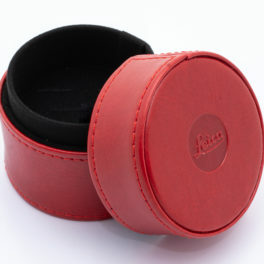 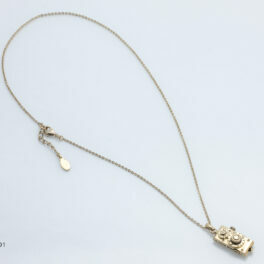 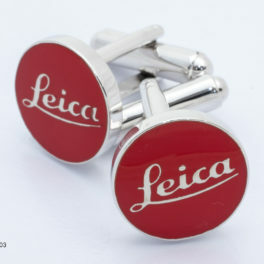 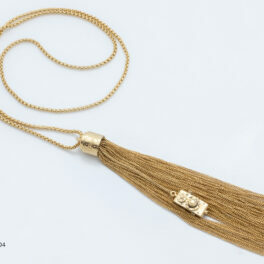 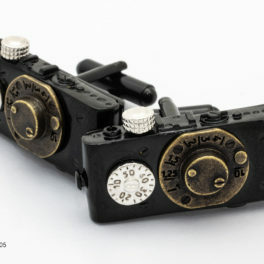 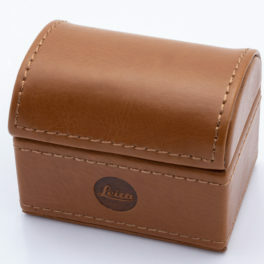 A beautiful Leica necklace; a perfect gift for Leica enthusiasts. 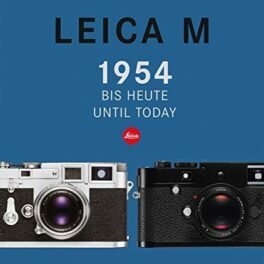 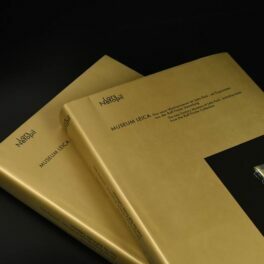 There is no other product in the world that is as exacting technically as the Leica M camera, whose design, manufacture and styling remained nearly unchanged during the past 60 years. 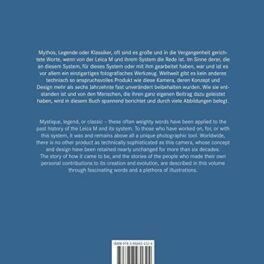 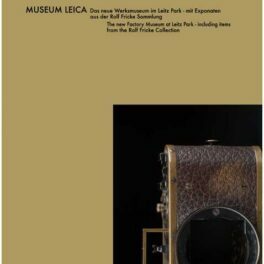 This book vividly describes, in words and with numerous illustrations how this unique camera came to be and how it was possible to continually optimize its functions and to complement them with new technologies that were both innovative and sensible. 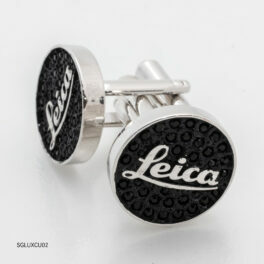 Completely up-to-date with all information on the new Digital Leica M Type 240. 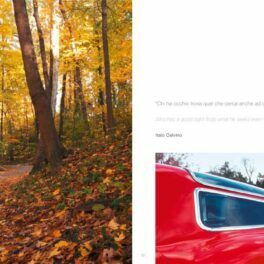 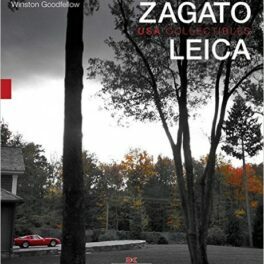 “Leica and Zagato – USA Collectibles” is the first book of a fascinating Trilogy conceived by Zagato (1919) and Leica Camera AG (1914). 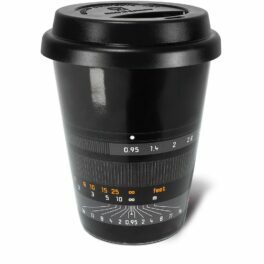 Ceramic coffee or beverage mug featuring an image of the Leica Noctilux-M 50mm f/0.95 ASPH lens. 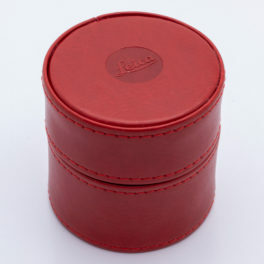 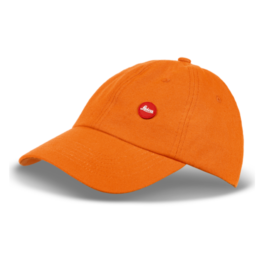 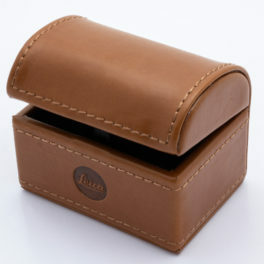 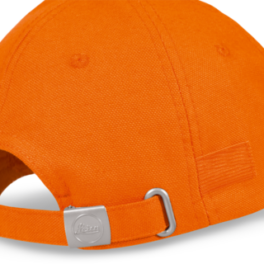 Includes a rubber lid. 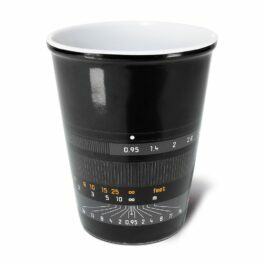 The mug measures 5 inches high with the lid attached, the base is 2.5 inches in diameter and the top is 3.75 inches in diameter.